This might've been out for a while. 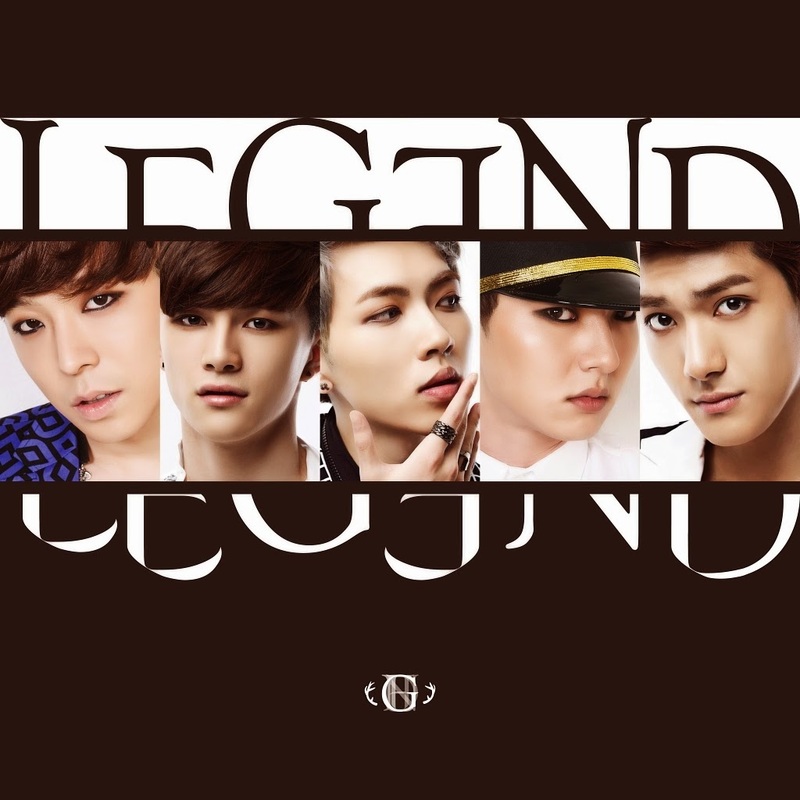 It's the debut song from rookie group Legend. It might not be on most listener's playlist but it's definitely going into mine. I love the catchy chorus. I was bored of the lack of new music so I scoured through the M Countdown ranking and found this gem. Enjoy!